The Friends of Ridley Creek State will be holding their annual photo contest on Friday, June 24th at 6pm on the grounds of the Mansion at Ridley Creek State Park. Now in its 12 year, the annual photo contest was started as a fundraiser for projects at the park and to bring awareness to the “Friends,” the non-profit organization that serves to preserve, protect and enhance Ridley Creek State Park. This year the photo contest will take a new twist and be held outside, weather permitting. As in past years, this event is free and open to the public. Come enjoy refreshments, photo submissions and experience the park through the eyes of the contestants, including children. Deadline for submissions is Friday, June 17. Entry forms, contest rules and previous years submissions are available at www.friendsofrcsp.org. If you have questions about the photo contest, call the Friends hotline at 484-442-0223. 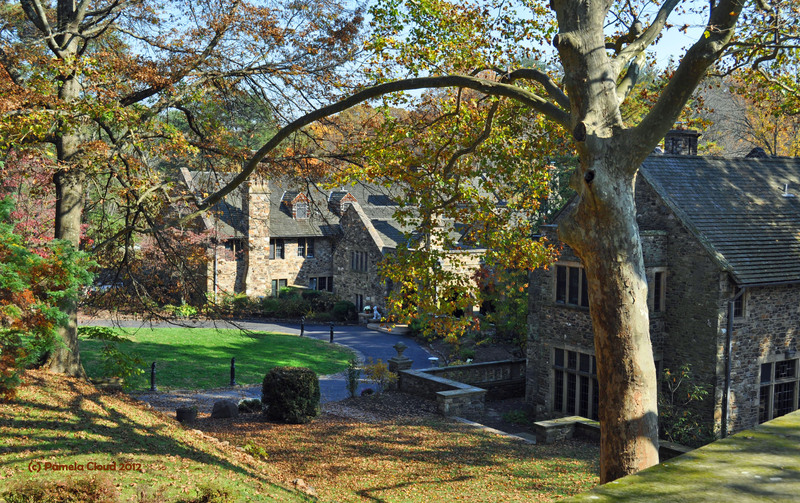 Photo: Hunting Hill Mansion at Ridley Creek State Park by Pamela Cloud. Pamela Cloud is a Realtor with Coldwell Banker Preferred in Media and has been involved with the Friends of Ridley Creek State Park for over a decade.